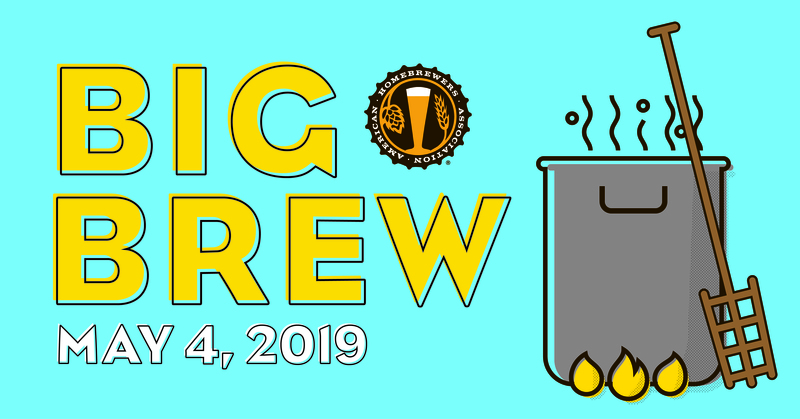 Sign up to brew for our next exBeeriment. Brew the following recipe, and select a unique yeast strain – bring your beer and any notes to our February meeting. 1oz Magnum at 60 minutes.